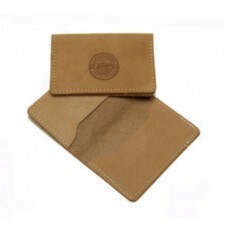 Genuine leather business card holders. Our business card holders can be imprinted, debossed, branded or foil stamped with your logo. If it's your company identity that you would like to market we can help.Now market your company identity with leather business card holders. 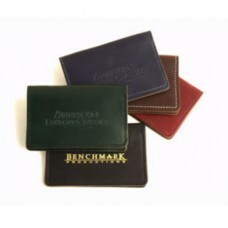 Other leather promotional products includes leather coasters, leather key chains, leather bookmarks, leather business cards, leather clothing labels custom branding and foil stamping.